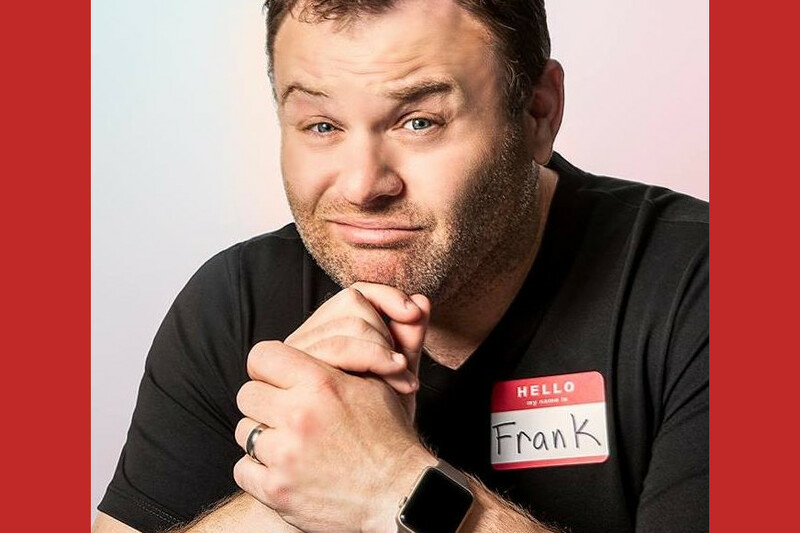 Frank Caliendo is an American comedian and impressionist, best known for his work on the Fox Network television series MADtv, and as the in-house prognosticator for Fox NFL Sunday. In 2007 and 2008, he performed his impersonations on his own show, Frank TV, which aired on TBS. He is known for his impressions and for his frequent appearances on The Bob & Tom Show. He has released six solo CDs. From 2009 to 2011 he had a show at the Monte Carlo Resort and Casino in Las Vegas. Caliendo has performed stand-up on Premium Blend, Late Show with David Letterman, Late Late Show with Craig Kilborn, The View, The Late Late Show with Craig Ferguson, and Late Night with Conan O'Brien. He was featured in Comedy Central's animated series Shorties Watchin' Shorties in 2004.